Tottenham boss, Mauricio Pochettino, has congratulated Ole Gunnar Solskjaer, following his permanent appointment as Manchester United manager. Solskjaer on Thursday, signed a three-year contract with United, following the impact he has made since taking over from Jose Mourinho in December. Pochettino was on United’s shortlist of candidates to replace Mourinho, but the 47-year-old is now on course to remain at Spurs. “I never talked about rumours. I need to congratulate him and wish him all the best now he is officially the new manager of Manchester United. “I am not going to talk about rumours and in this period there is going to be more rumours, but there is nothing I can do about it. 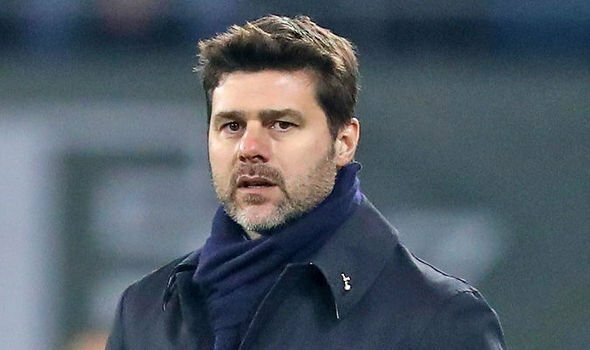 “If it is not this, speculation is going to come around from another club,” Pochettino said during his Friday press conference.